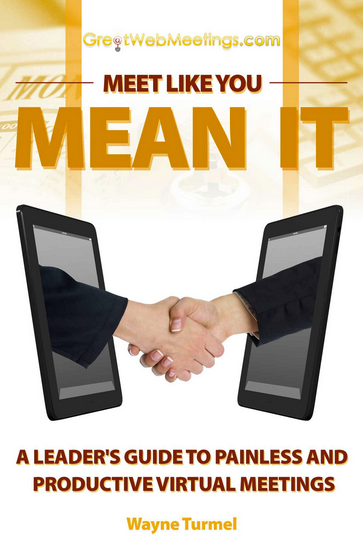 I bought this book because I've been following Wayne Turmel's work on collaboration and virtual meetings for several years. 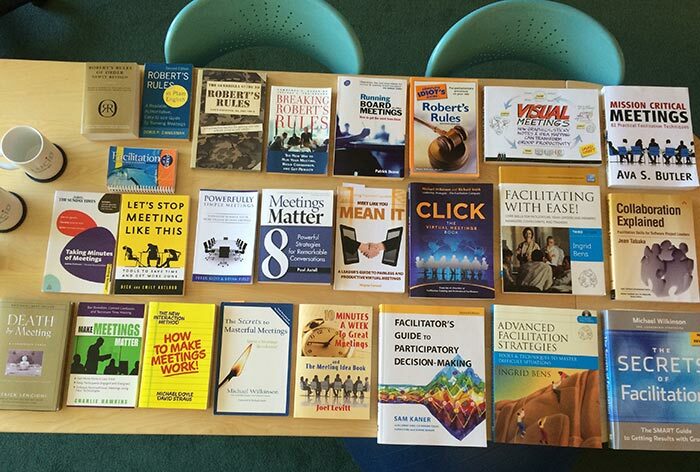 I was looking for a single reference that provided specific, actionable guidance for leading better VIRTUAL MEETINGS. 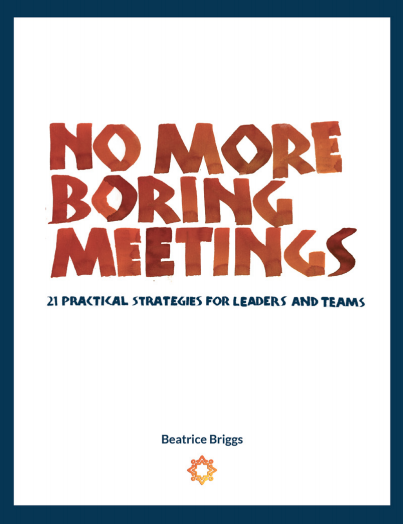 This book not only achieves that goal, but exceeded my expectations by going beyond technology and focusing on how to prepare and run great meetings - whether virtual, in-person, or some combination of both.